Maui & the Movement encourage Rangatahi (aged 16-24) to use the stories of their ancestors to inspire their leadership qualities. 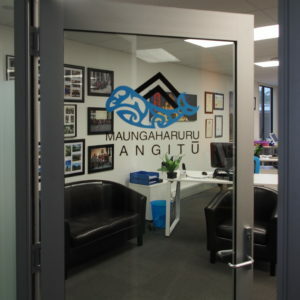 They are holding a free business & leadership skills workshop that incorporates Māori mythology. Apply at the website – application deadline is June 3rd. The accommodation, food, and resources for the weekend are fully funded. There are a limited number of transportation stipends to be offered to those in need.